If you’ve never completed any real estate transactions, you might not know as much as you could when it comes to finding a quality agent to guide you through the process. Some common sense can be applied, but there are some aspects to look for to ensure you’ve found a competent agent. This requires some intuition. Do you get a good feeling when thinking about your agent? Do they make you feel at ease or do they bring out the anxiety? What kind of answers are you getting for your questions? When you ask an agent a question, you want to feel that they know what they are talking about, not just trying to sound experienced. Honest, direct answers are what you want. A good real estate agent will demonstrate how they have met your needs. Usually a quick Google search for the an agent will bring up some reviews or testimonials. While online reviews are not always an accurate depiction of a person or business, it can give you some insight. If you are looking up an agent and see the same complaints repeatedly, that might be a red flag and you should continue your search. You can ask your potential agent questions that might reveal how extensive their network is. 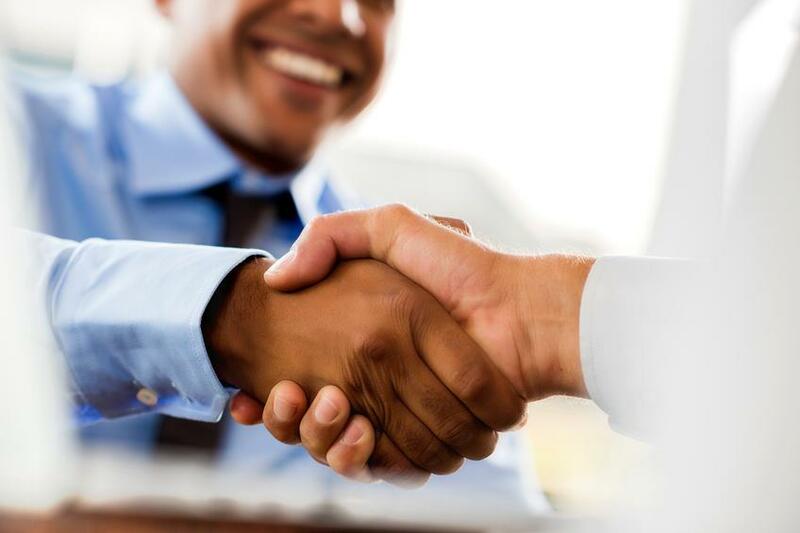 Maintaining good business relationships with other agents is a good sign, but it doesn’t stop with knowing a few other agents. A good Realtor will be well respected throughout the industry, this should include mortgage loan officers, inspectors, insurance agents, appraisers and any other professionals that might be required to complete a real estate transaction. No one likes to be left in the dark, especially when it comes to buying or selling a house. Real Estate transactions can be stressful enough without waiting and wondering where you are at in the process. When an agent gets back to you in a timely manner, it shows you are one of their priorities. Yes, they have other clients and agents are busy by nature, but not returning a message after a day or so can be a little alarming. A competent agent will want to help keep you at ease and part of that is answering your questions as they come up. Your Real Estate Agent should have in-depth knowledge of the local market trends, where the hot spots are, where to avoid, what schools are good and other intricate details of the communities they serve. It’s a real estate agent’s job to know as much about the communities they serve as the people that live in them. Is your agent familiar with the internet? Because that is where the majority of the marketing is happening these days. It’s tough to keep up with every new marketing trend that comes along, a good agent will use the proven methods while testing out the new trends to make sure they are getting maximum exposure at all times. Search for your real estate agent online, do you find their facebook, linkedin, etc? According to Realtor.org, 91% percent of REALTOR® use social media to some extent. An agent who is thorough with their marketing is probably thorough in general and can bring some confidence when deciding on an agent to list your home.